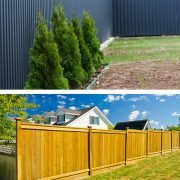 Like any major decision regarding your property, choosing the right kind of fencing is something that should be given some real thought. 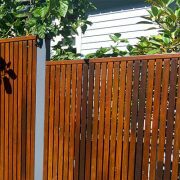 You may be convinced that timber fencing is the right option for your home or perhaps Colorbond® steel fencing appeals more to you? 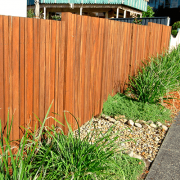 Let’s take a look at some of the major elements that set Colorbond® fencing and timber fencing apart and help you decide which is the right choice for your fencing needs. 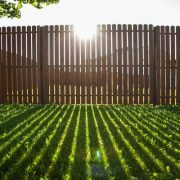 Many homeowners struggle with the decision to install fencing at their home or continue dealing with having less privacy, security and safety on a daily basis. 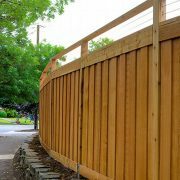 Choosing the right residential fencing for your home can be overwhelming. 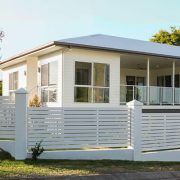 With so many different choices on the market in terms of colour, design and materials, it’s important to take some time to ensure you make the right choice for your needs.